Bailed-out lender Novo Banco wants creditors to take a haircut, to smooth a sale to Lone Star. But creditors have numbers to block the swap, and could recapitalise the bank themselves. Novo has a history of scrapping with bondholders. This time creditors may have the upper hand. 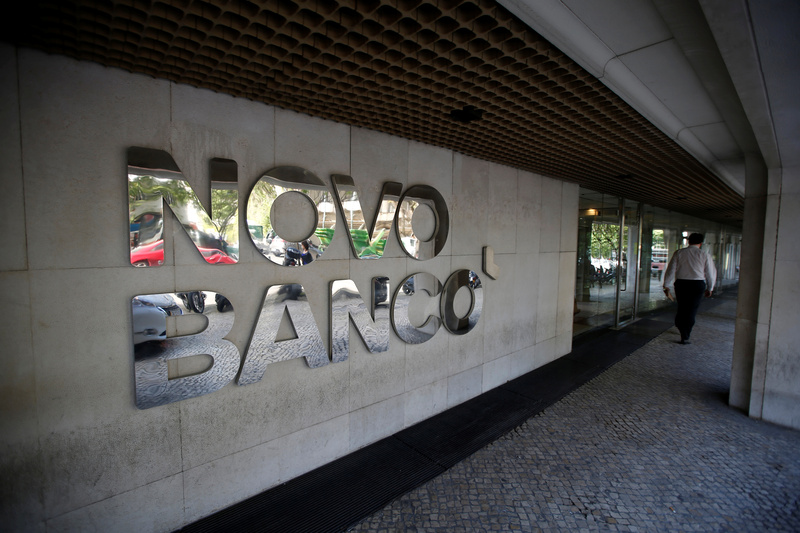 Portugal’s fourth-biggest bank Novo Banco offered to buy back senior bonds at a discount, while giving creditors the chance to recoup their funds in a deposit fund. Under the terms of the offer made on Aug. 15, Novo will buy back senior securities with a nominal value of 8.3 billion euros at discounts of up to 37 percent of par for bonds paying a fixed, annual coupon. Creditors can then re-invest the funds in term deposit accounts paying interest rates of up to 6.84 percent. The buyback is designed to raise 500 million euros in new capital, and is a pre-condition of a planned sale to U.S. private equity company Lone Star. The bank needs 75 percent of bondholders to accept the deal for the takeover to go through. A group of creditors representing 30 percent of the outstanding bonds has rejected the offer, according to a person familiar with the situation.